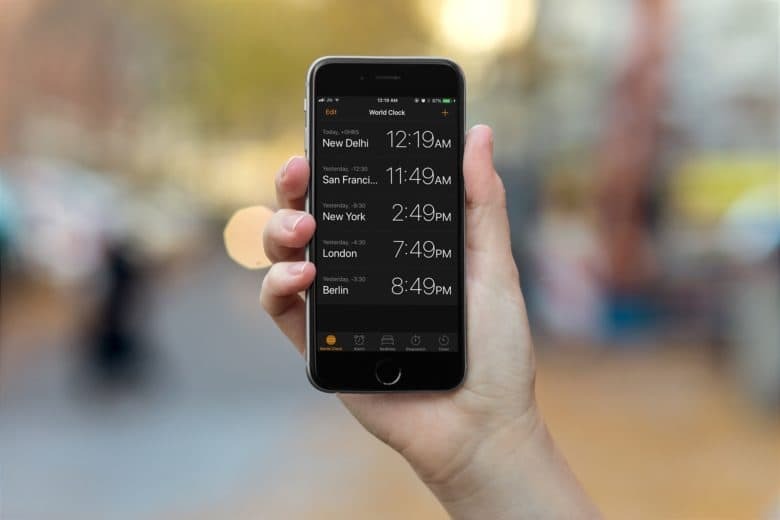 Some users have been longing for an iOS “dark mode” for quite a while. With iOS 11, Apple is introducing a new Smart Invert feature that replicates the dark mode functionality, though it’s not quite there yet. It builds upon iOS’ classic Invert Colors mode but excludes some images, media and apps that use dark color styles. Here’s how you can try out the hidden dark mode in iOS 11 right now. YouTube's hidden Dark Mode is perfect for late-night video consumption. 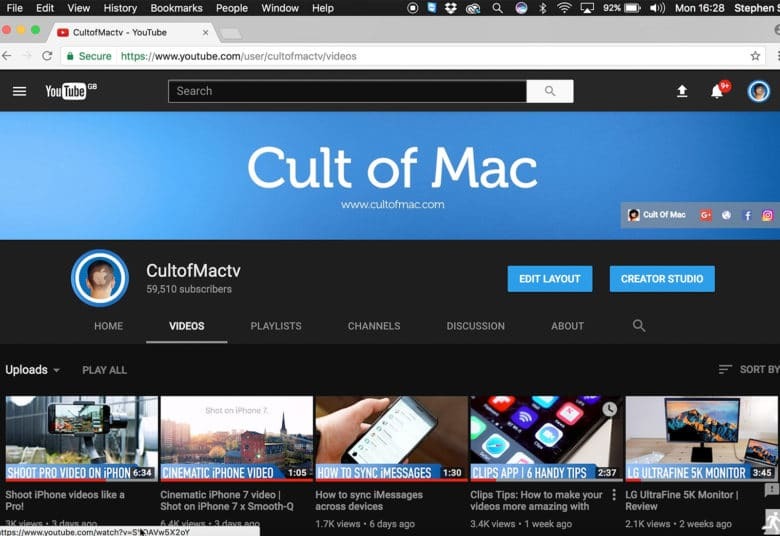 YouTube is testing a Dark Mode design, which can be toggled on and off once you activate it. If you’re watching videos late at night, Dark Mode is super-useful to help avoid straining your eyes — plus, it just looks cool. Find out how to enable YouTube Dark Mode it in the video below.